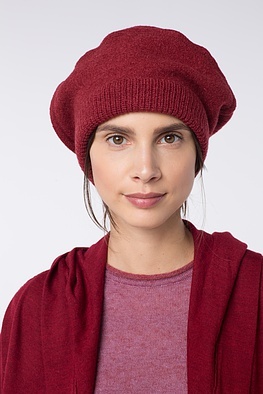 This casual OSKA cap in the beret style can be styled any way you please. 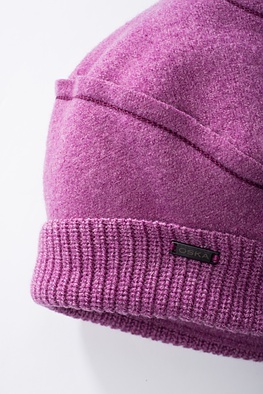 The broad knitted brim made of soft knitwear ensures a high level of wearing comfort. Asymmetrical, all-round seams are an attractive eye-catcher. 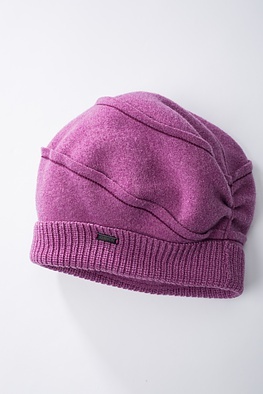 A gathered seam at the back gives this cap its characteristic shape.